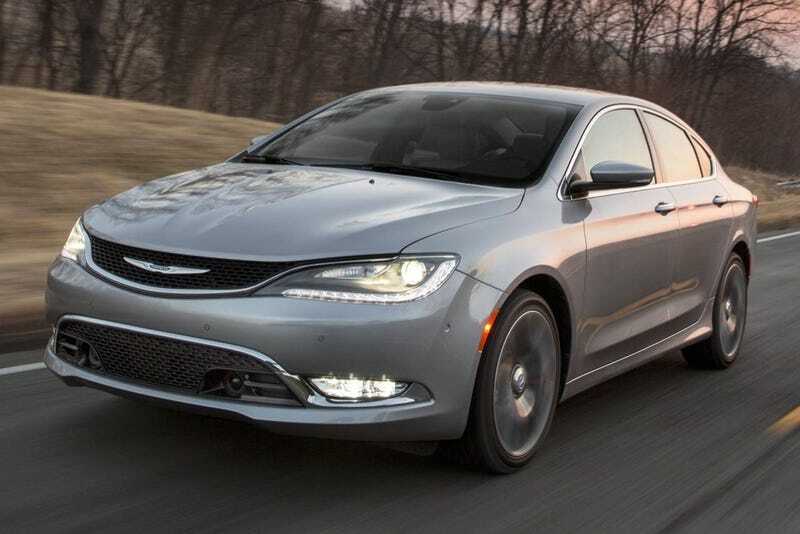 Fun fact, the 2nd gen Chrysler 200 sold more in its worst (and last) full year on the market than the entire Fiat brand has in its best year since its relaunch in the US. And, yet, the 200 has been axed and Fiat still lives. According to TTAC, the 500L has not sold even a single example in 3 out of 8 months this year up in Canada, and is on track to finish the year with around 1,200 sales in the US, however FCA has confirmed that it will continue to be sold for the 2018 model year. I don’t want to rush to judgement before all the facts are in, but I am really starting to question Sergio Marchionne’s judgement in certain areas.